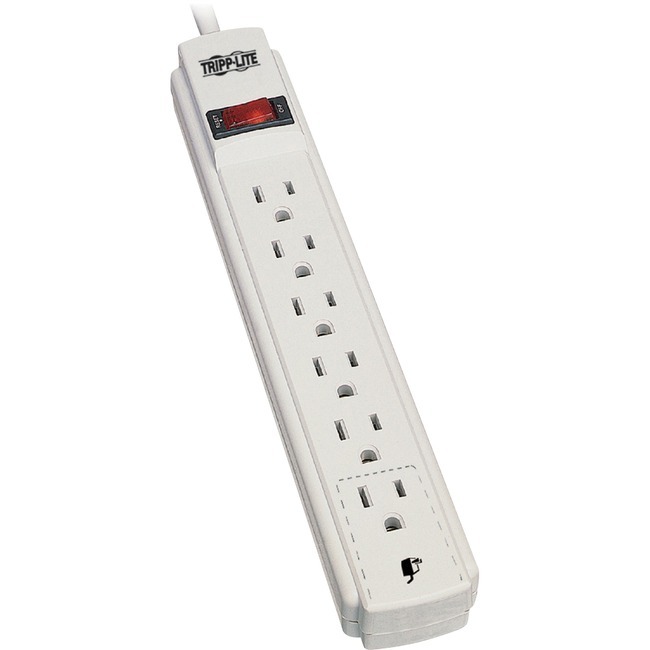 Power strip offers reliable, convenient and cost-effective power distribution for your appliances, power tools, lighting and more. 15' power cord allows you to easily connect it to a nearby outlet for easy access to power. Multi-outlet design reduces cable clutter and enables the connection of multiple electrical devices to a single AC wall socket. Illuminated power switch lets you quickly see when your electronics are protected. 15A integrated circuit breaker prevents dangerous overloads and spikes. Keyhole support allows you to mount this unit in a convenient location for easier access to a power supply.